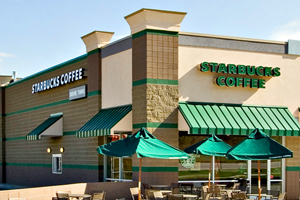 CMC's experience in retail facilities has varied from the large box retailer to the small Starbucks shop on the corner. 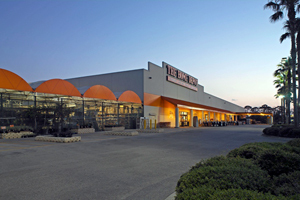 Whatever the need of the customer, CMC can provide a turn key solution. 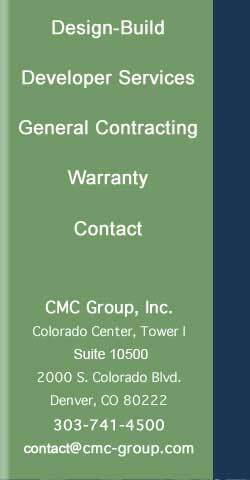 New Retail Store Aurora,CO 130,000 s.f.